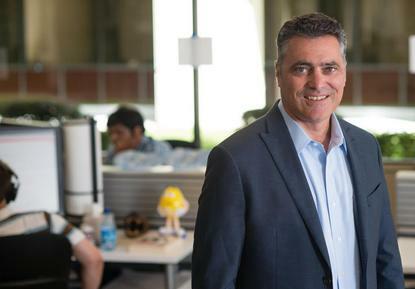 Cloudera has completed its planned US$5.2 billion merger with Hortonworks, creating an open-source powerhouse to build the industry's first enterprise data cloud in the process. As reported by Channel Asia in October, the all-stock merger will see Cloudera stockholders own approximately 60 per cent of the equity of the combined company and Hortonworks stockholders approximately 40 per cent. Furthermore, the combined forces of Cloudera and Hortonworks will generate approximately US$720 million, working with more than 2,500 customers. The merger is also expected to ‘enhance’ partnerships with public cloud vendors and systems integrators, according to the initial announcement. As a result, Cloudera hopes to launch an enterprise data cloud to harness data running in any cloud from the edge to AI, on a 100 per cent open-source data platform. The enterprise data cloud will support both hybrid and multi-cloud deployments, providing enterprises with the flexibility to perform machine learning and analytics with their data with no lock-in.